For years he’s been the trusted doctor for celebrities, world-class athletes, and countless seniors looking to reclaim their health. And now…for the first time ever… he’s making his medical breakthroughs available to readers all across America. Dr. Richard Gerhauser, M.D. is one of the most pioneering and innovative minds in medicine today – and he delivers cutting-edge cures each month through his Natural Health Response newsletter. Natural Health Response readers get full access to Dr. Gerhauser’s protocols for chronic pain… heart disease… diabetes… Alzheimer’s… and even cancer. These are the very same treatments Dr. Gerhauser recommends to his own patients at his practice in Tucson, Arizona. In addition to being a board-certified medical doctor, Dr. Gerhauser has earned two master’s degrees and has served as a clinical professor at the University of Arizona. And as a physician at the world-famous Canyon Ranch, Dr. Gerhauser treated celebrities from around the world who paid dearly for the type of next-generation health information he provides Natural Health Response readers each month. 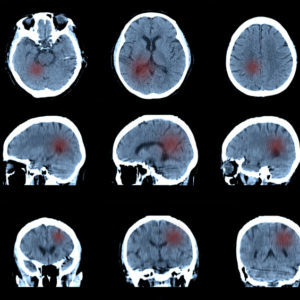 A shocking new report indicates that most Alzheimer’s patients may be victims of misdiagnosis. 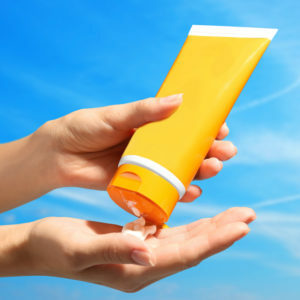 An alarming new report shows that the active ingredient in most sunscreens could cause cancer. A new report has found that artificial sweeteners could actually contribute to weight gain. [Warning] Our “Smart Phones” Are Making Us DUMB! 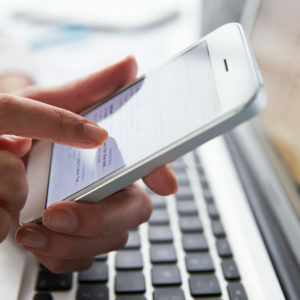 A surprising new study found that smart phones dramatically reduce our cognitive capacity. Stop managing your diabetes – and start curing it. 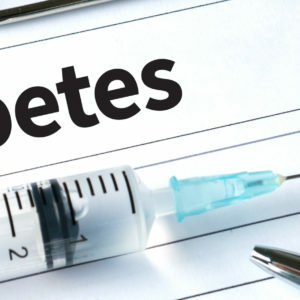 In this issue, Dr. Gerhauser introduces you to his proven protocol that attacks the root cause of diabetes and starts reversing it in just WEEKS. 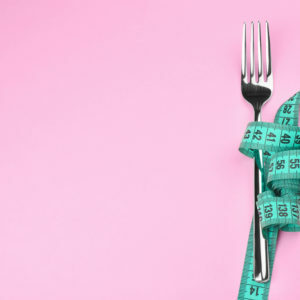 Plus, you’ll learn about a 30-minute pain-relief secret that won’t cost you a dime – and how to reboot your metabolism and make ugly fat melt away. This CRAZY Health Advice Can Kill You! 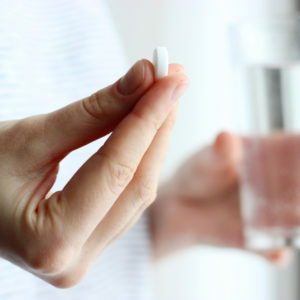 A new study shows that aspirin’s bleeding risks are far more deadly than anyone ever realized. Summer Recipe REVERSES Alzheimer’s & Arthritis?!? 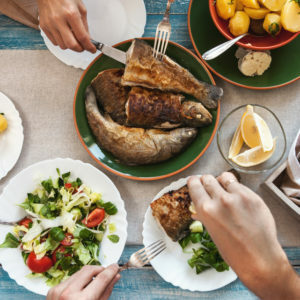 Two recent studies have shown how eating fish can help combat both arthritis and Alzheimer’s disease. 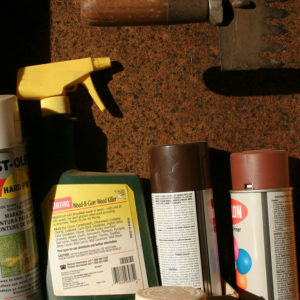 This KILLER is Hiding in Your Garage! The main ingredient in Roundup has been found to cause cancer and shorten lifespans. This has led California to classify it as a carcinogen. 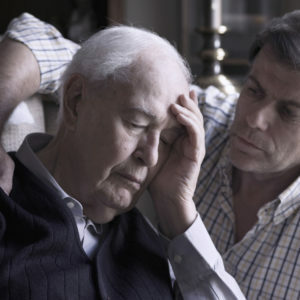 Two recent studies have shown that olive oil has properties that combat both Alzheimer’s disease and brain cancer. 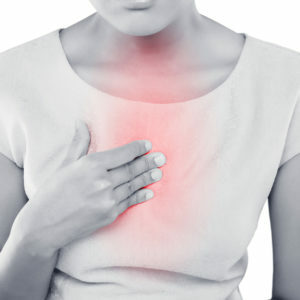 An alarming new study found that using a common heartburn drug dramatically increases the risk of death from all causes.